Vision loss can occur gradually or manifest acutely in dogs, but acute and complete blindness can be particularly devastating. The abrupt nature of this blindness is very disconcerting for all involved and pet owners may make hasty conclusions and decisions. A thorough general and ophthalmic history is crucially important to the investigation of blindness because differential diagnoses can be quite different depending upon the onset and duration of the deficits. As the history is being gathered, confirmation of vision—or the lack thereof—should be performed. 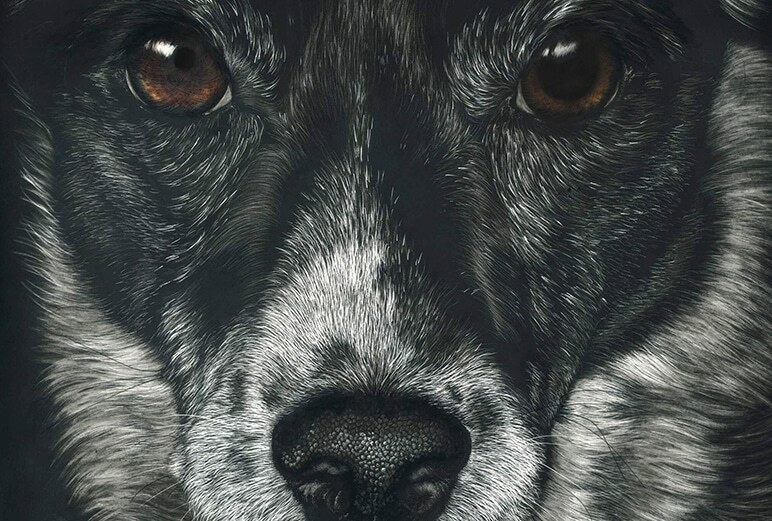 Note that some patients—those with neurologic disease and aged animals with cognitive dysfunction—may behave as if they are visually impaired even though their visual systems are functional. 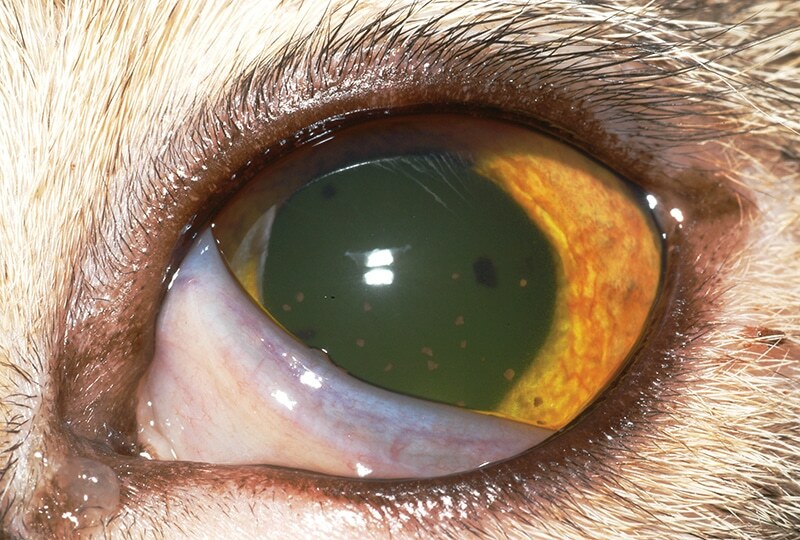 The authors describe the anatomy of the feline conjunctiva and cornea, pathogenesis of feline herpesvirus, and ocular manifestations of the disease, including specific diagnosis and therapy. 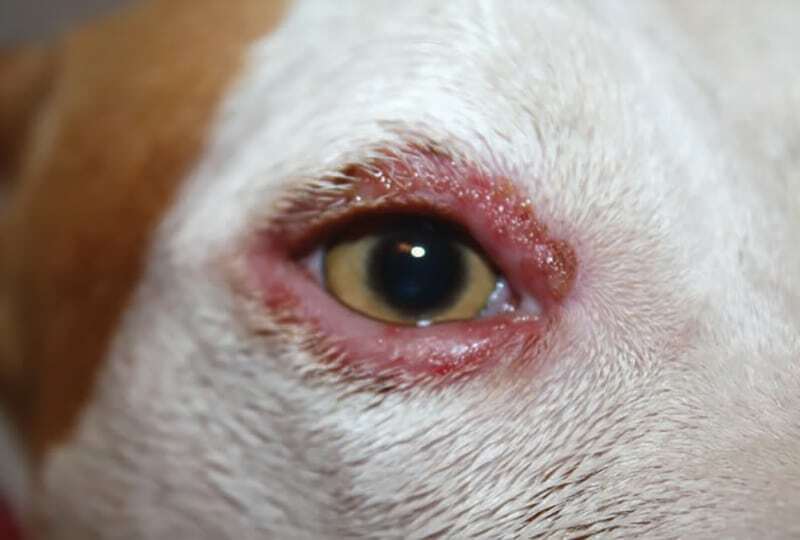 Canine eyelid disease is a common clinical challenge for general veterinary practitioners. Response to treatment can be an important diagnostic tool.